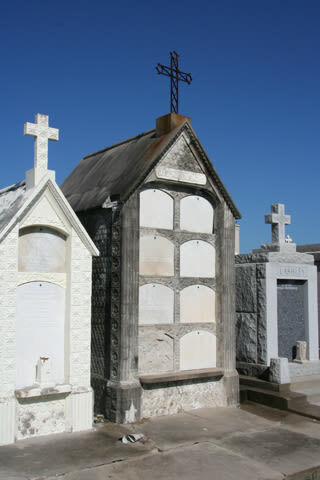 Less visited than its counterparts, Cemetery No. 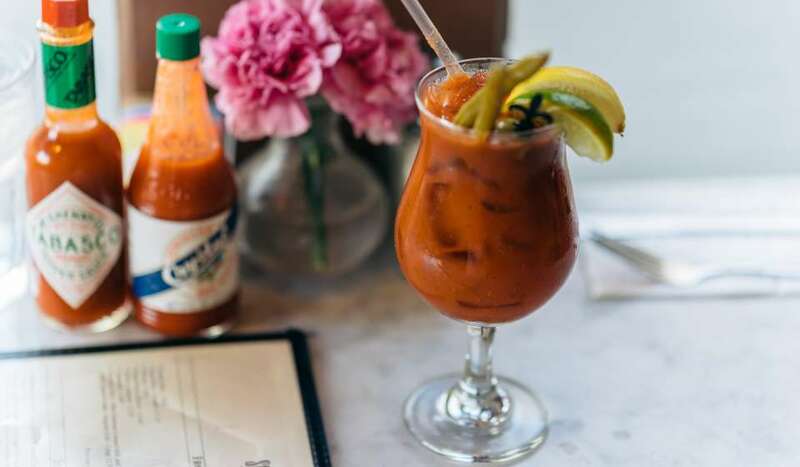 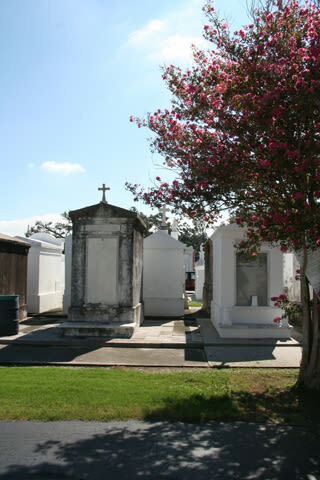 3 offers a piece of rest and quietude for those both above and below ground. 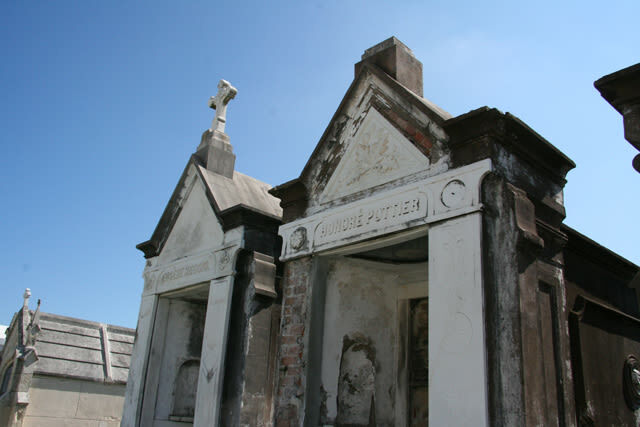 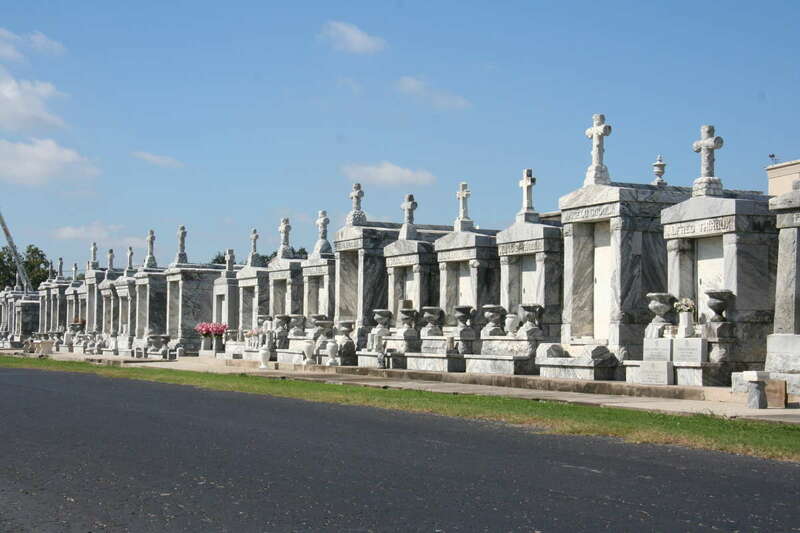 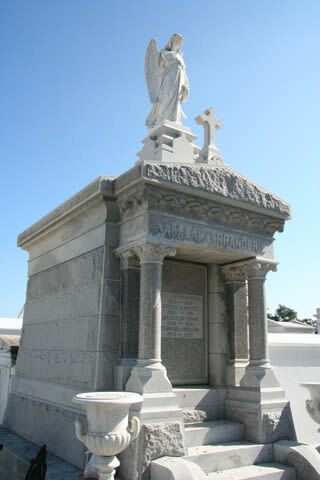 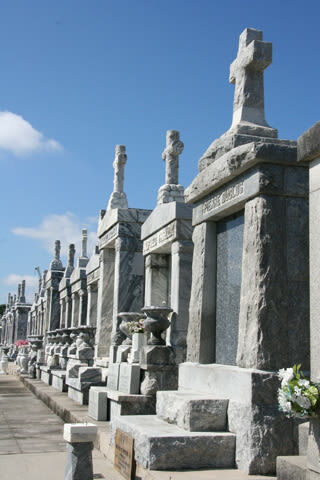 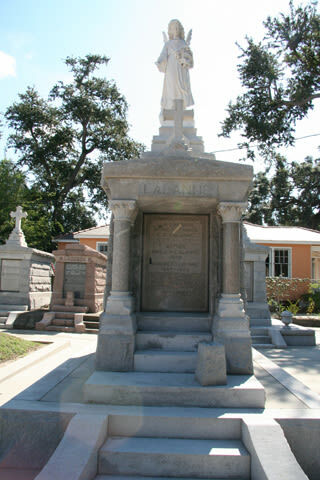 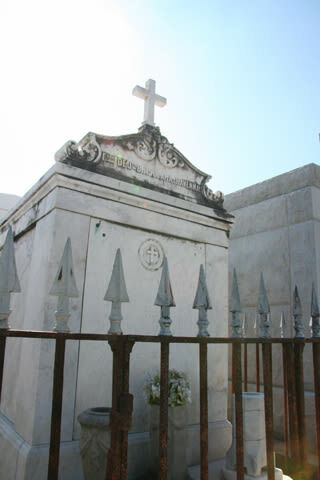 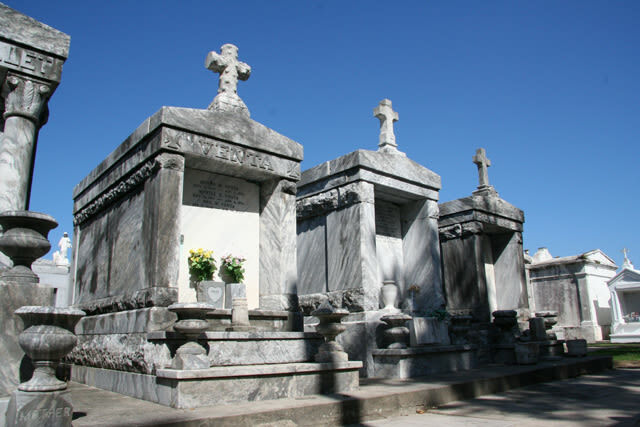 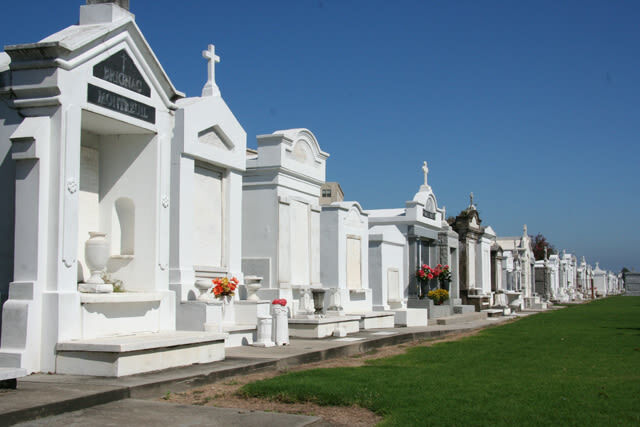 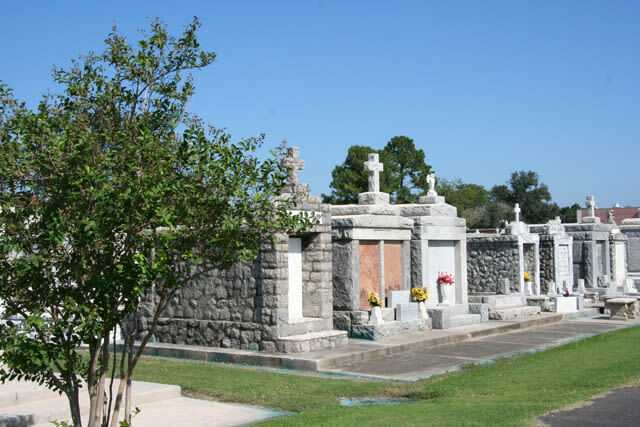 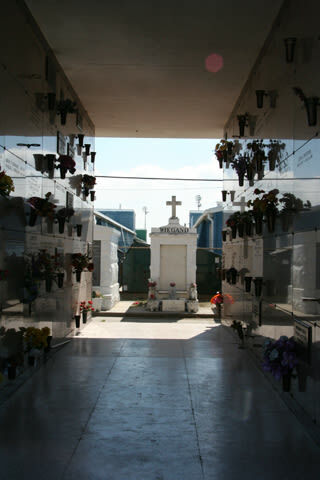 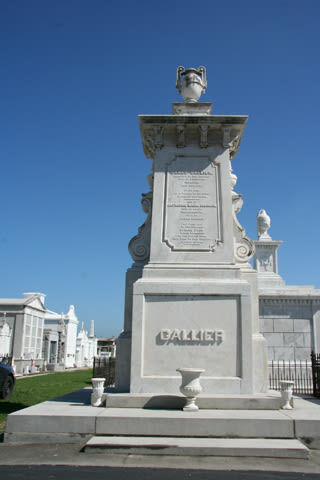 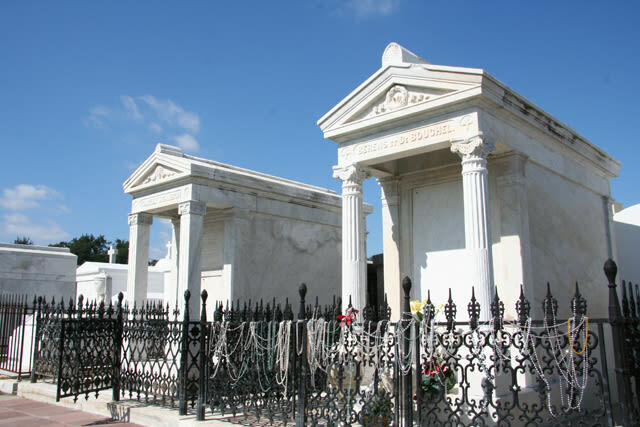 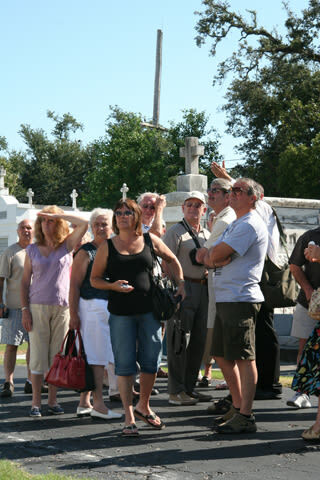 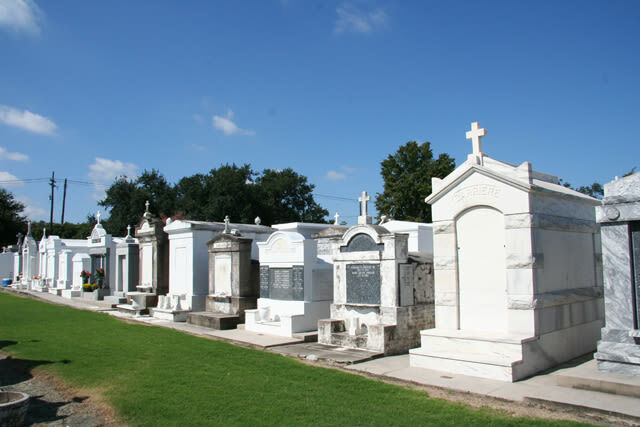 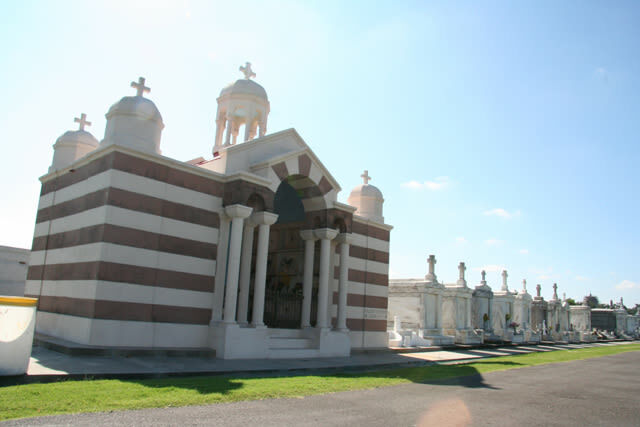 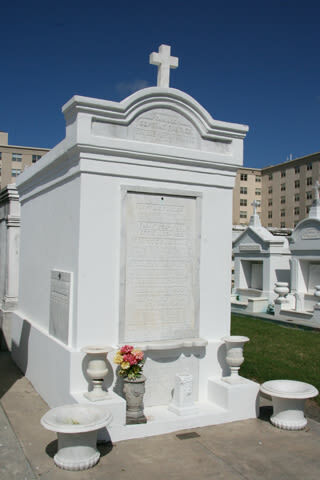 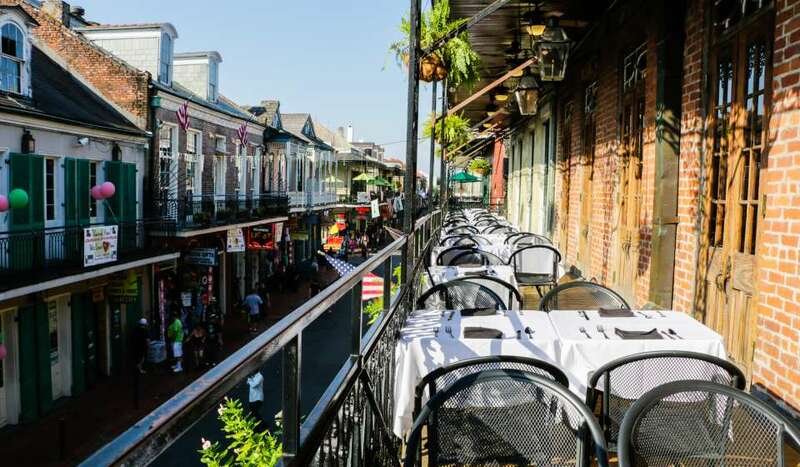 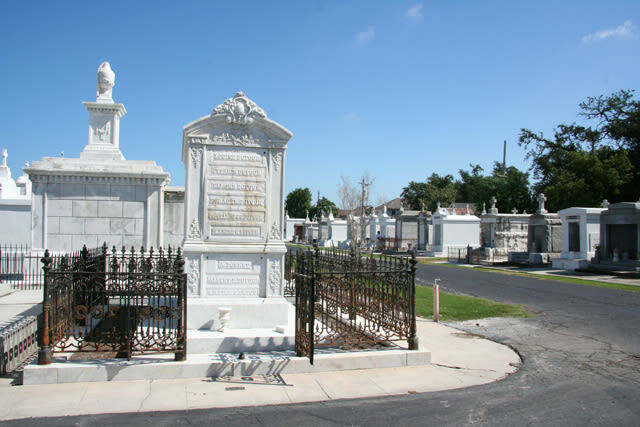 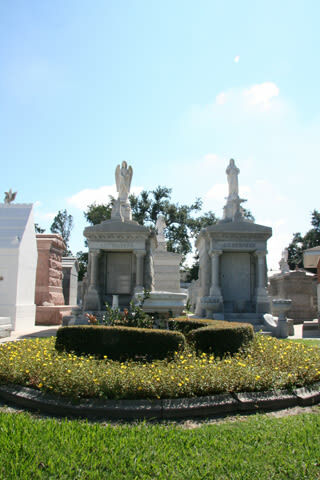 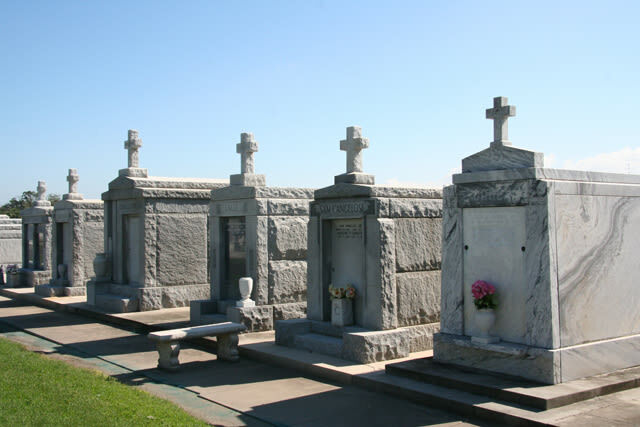 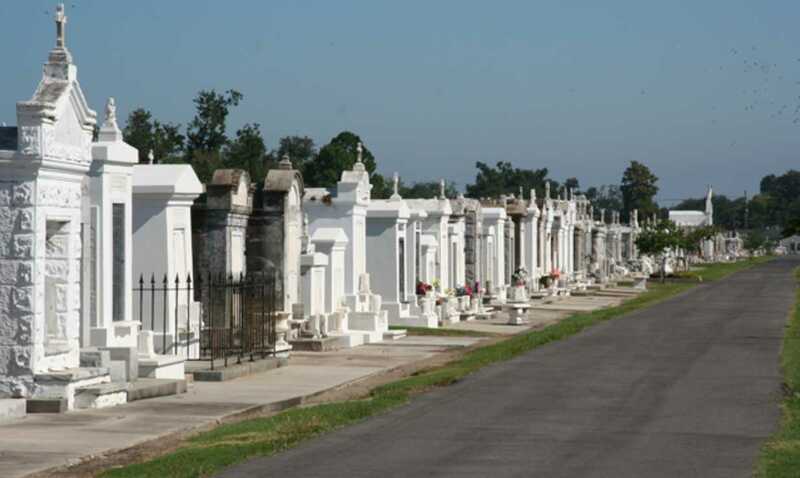 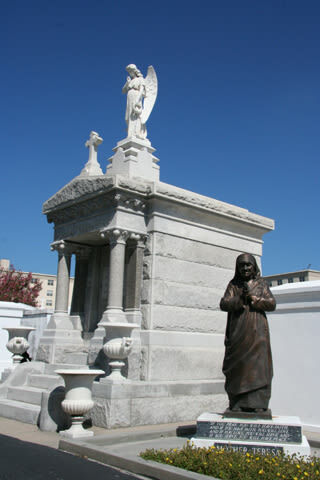 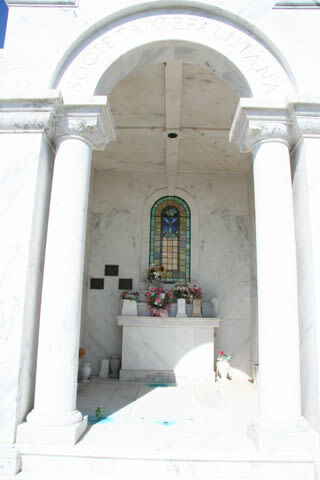 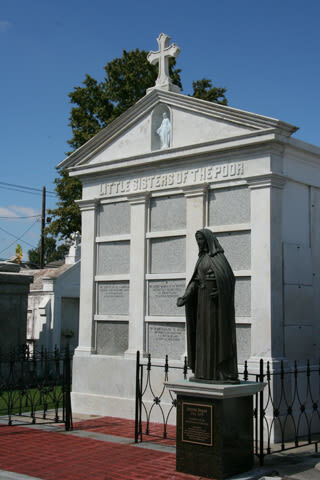 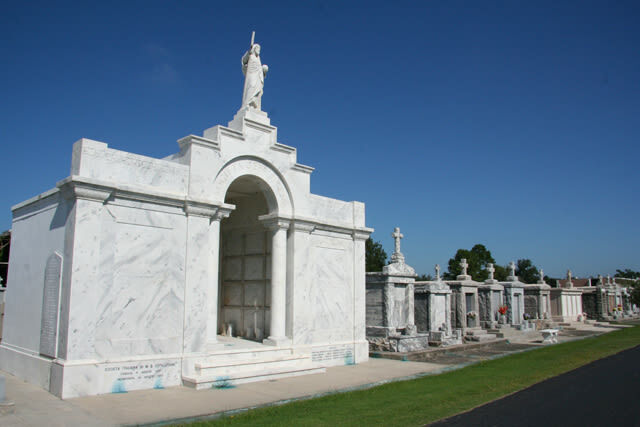 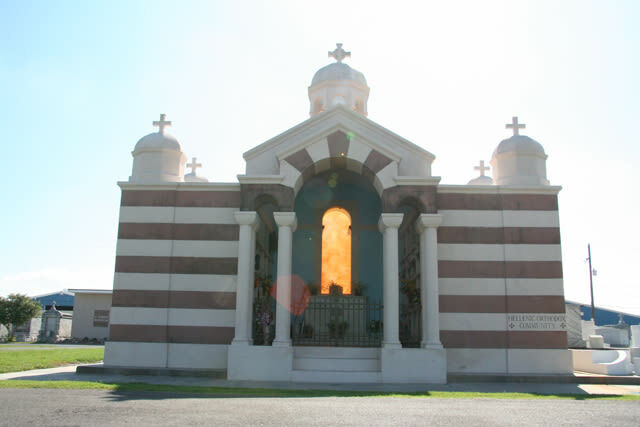 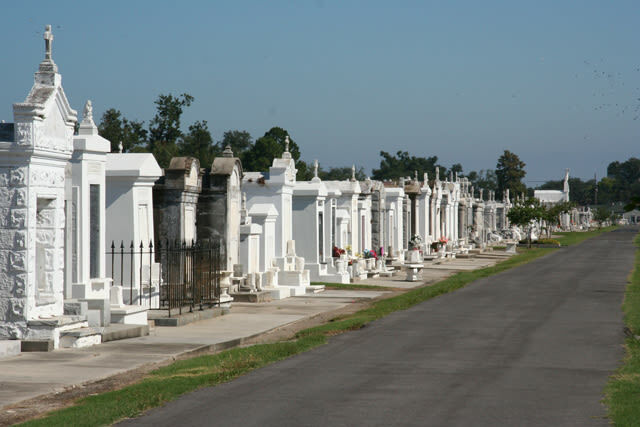 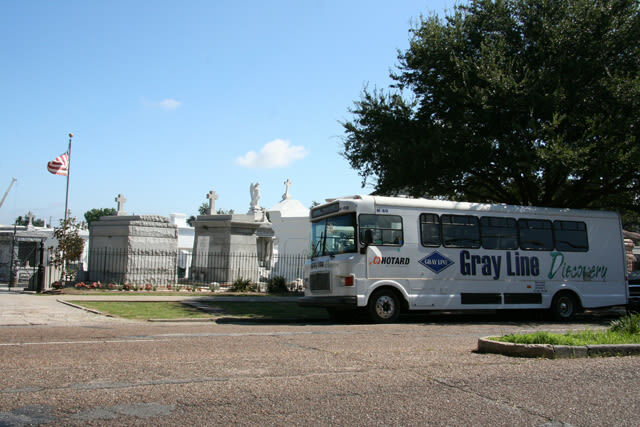 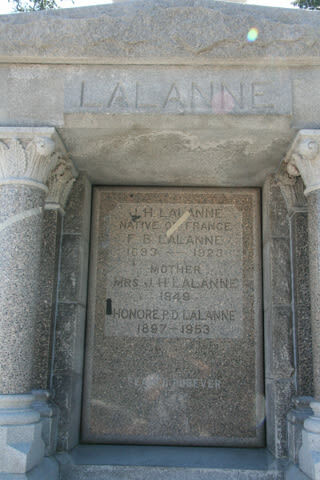 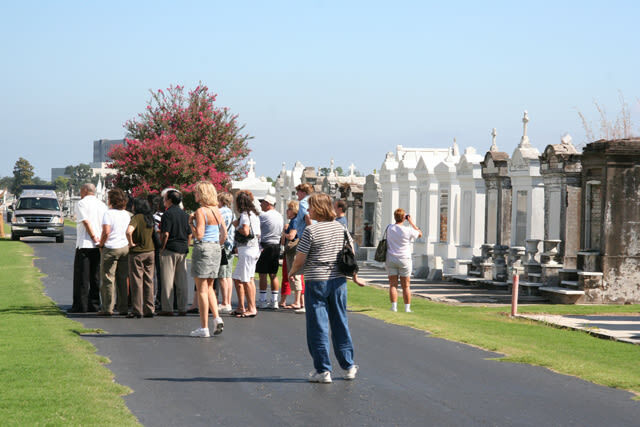 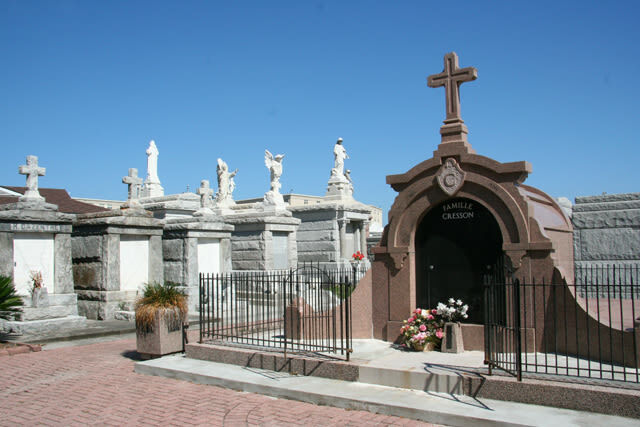 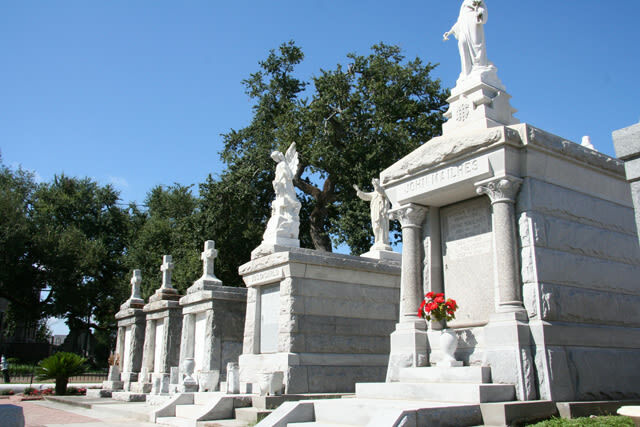 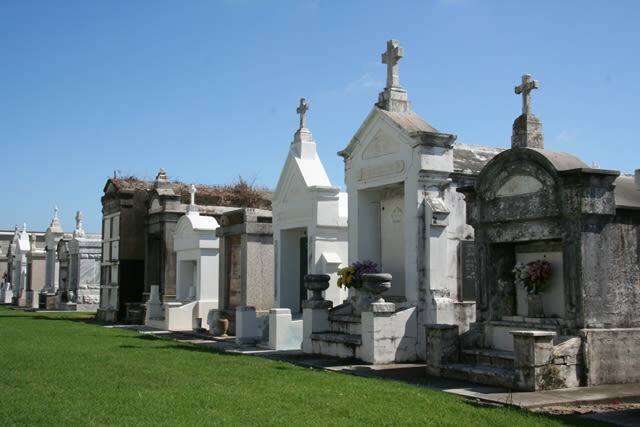 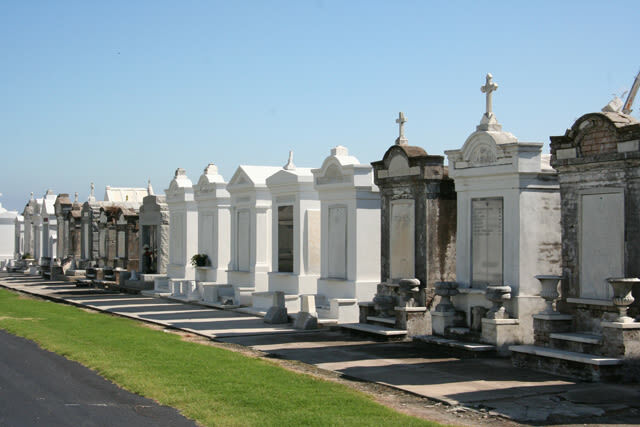 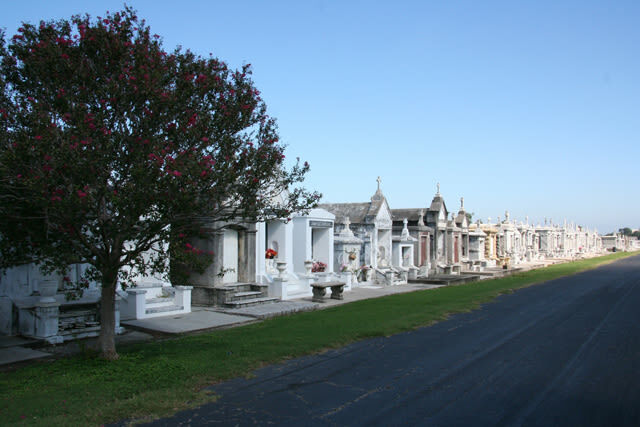 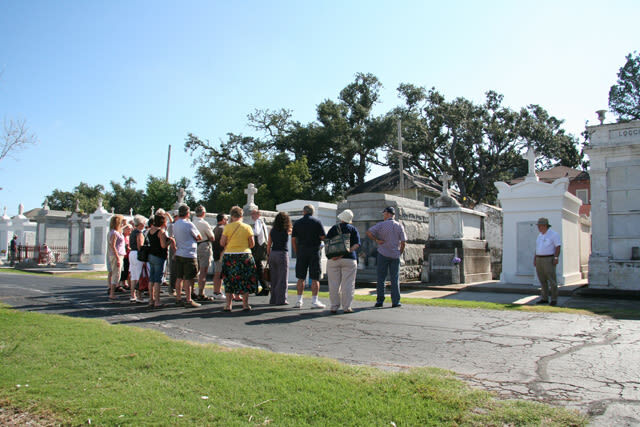 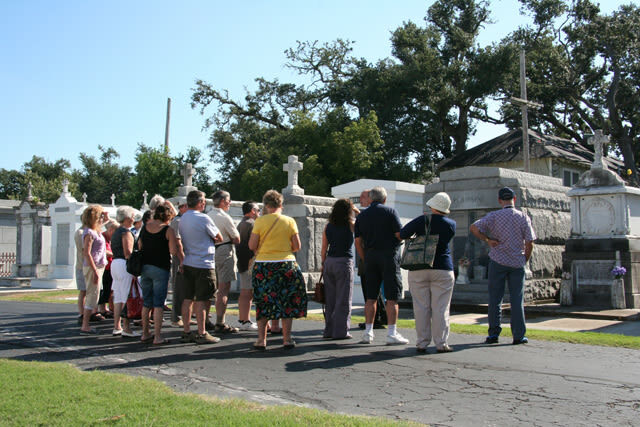 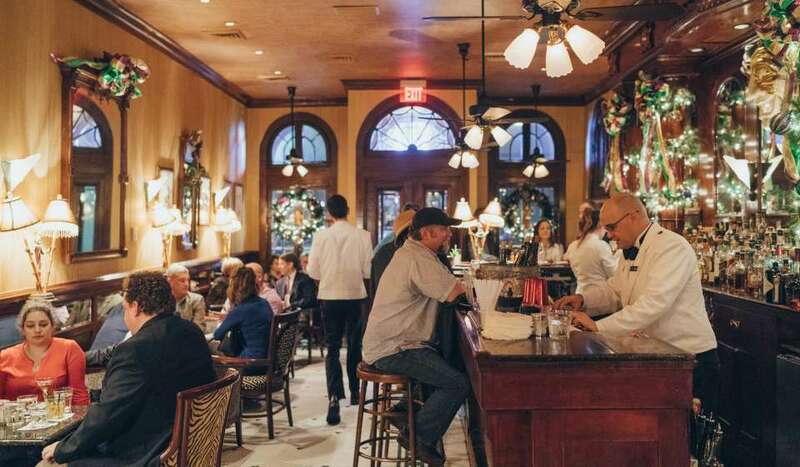 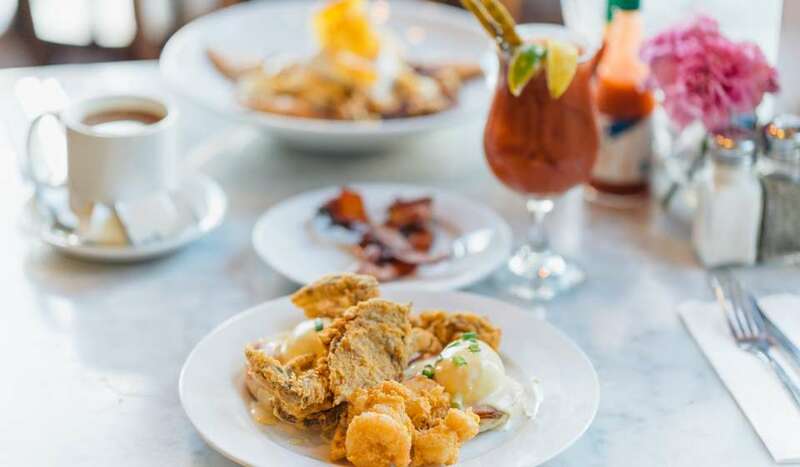 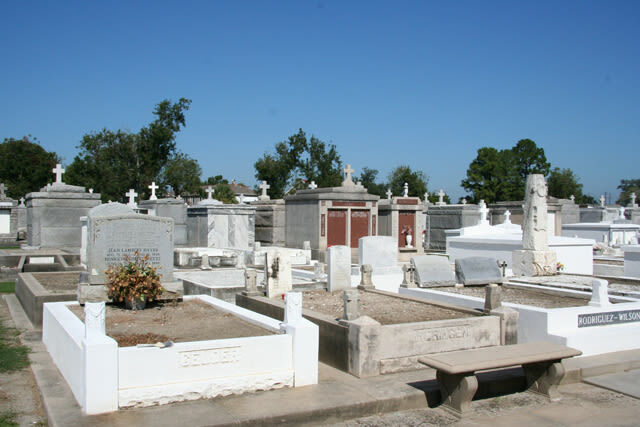 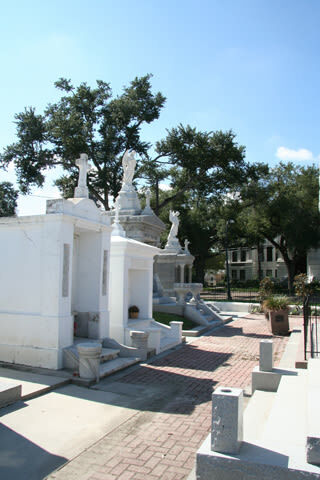 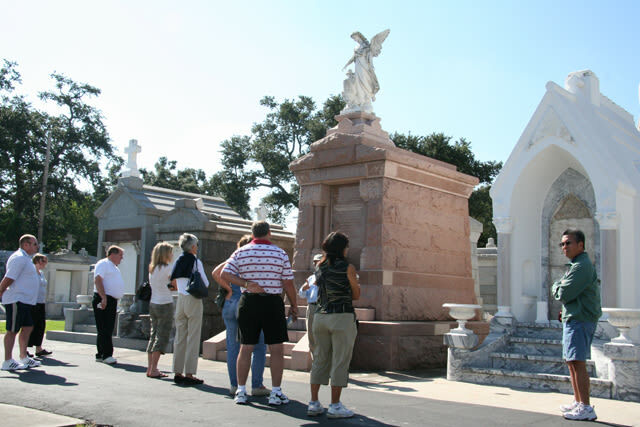 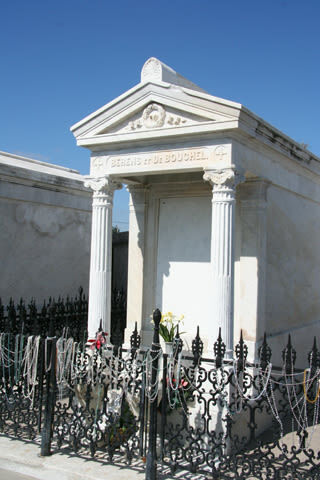 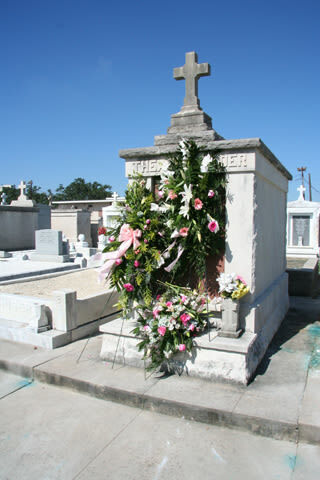 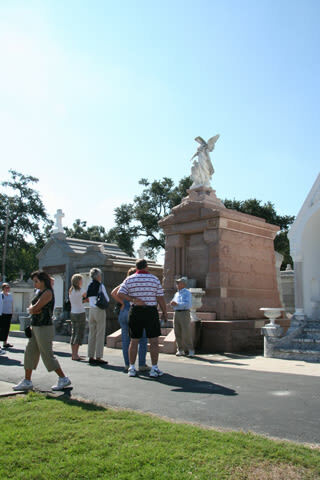 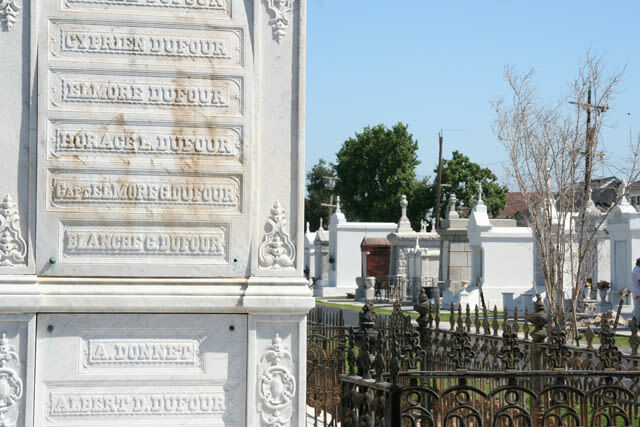 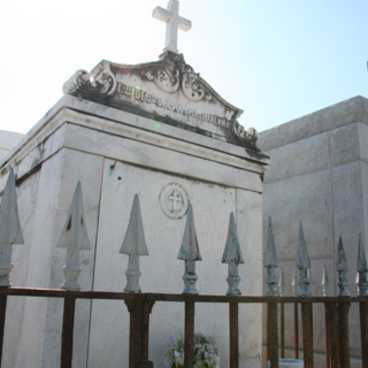 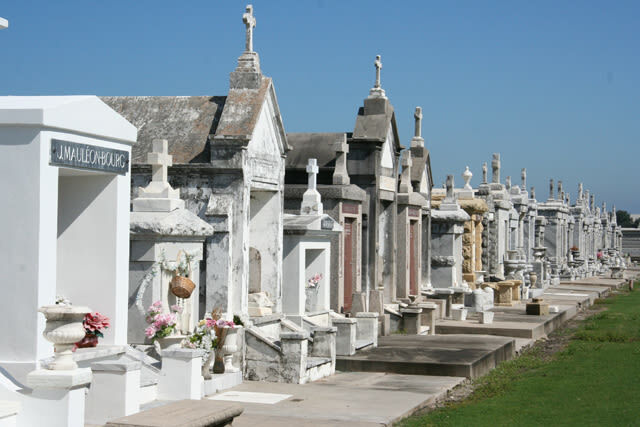 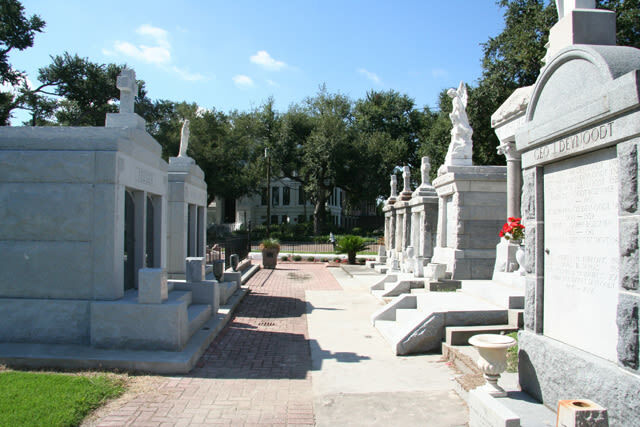 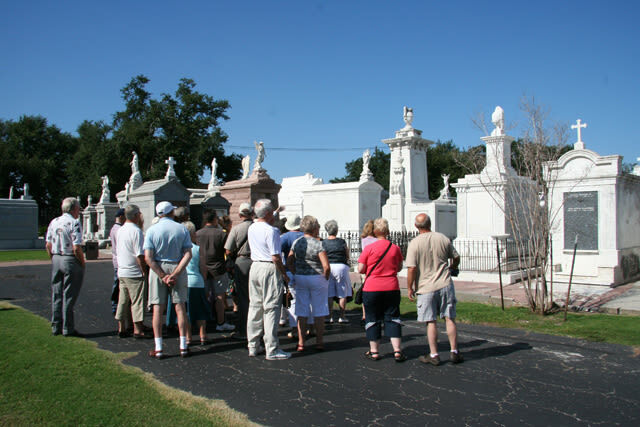 Established in 1854, each tomb recounts a chapter in New Orleans' rich history"”from immigration patterns to floods and yellow fever outbreaks. 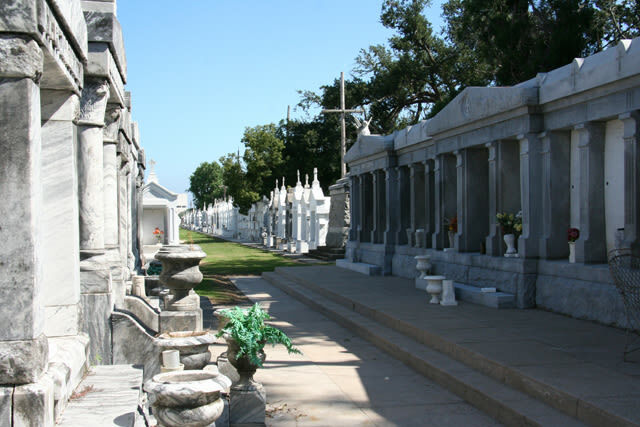 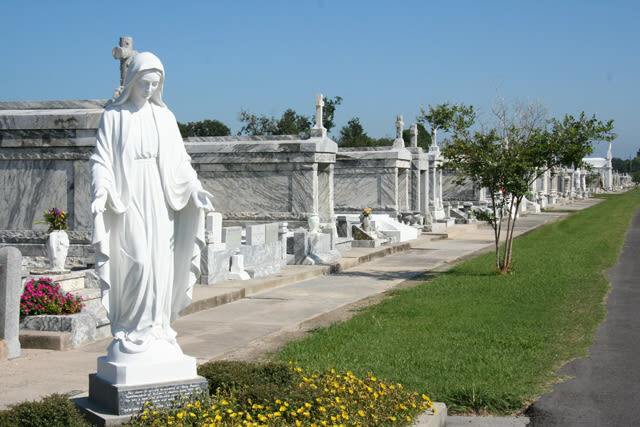 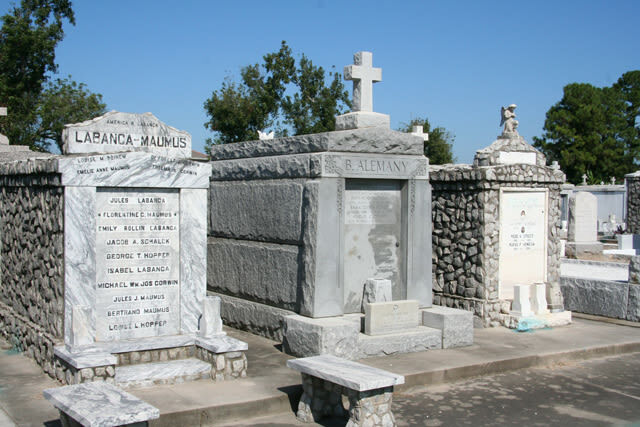 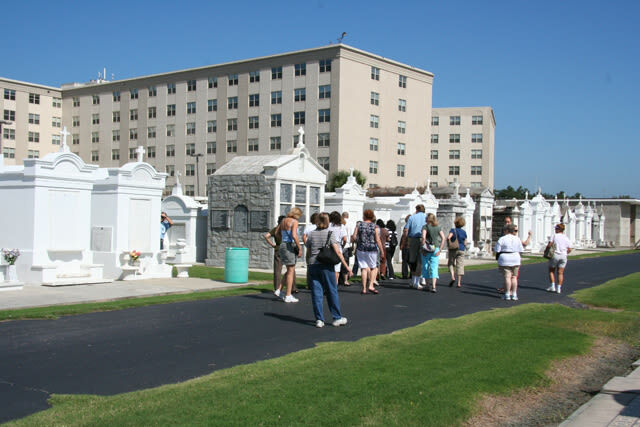 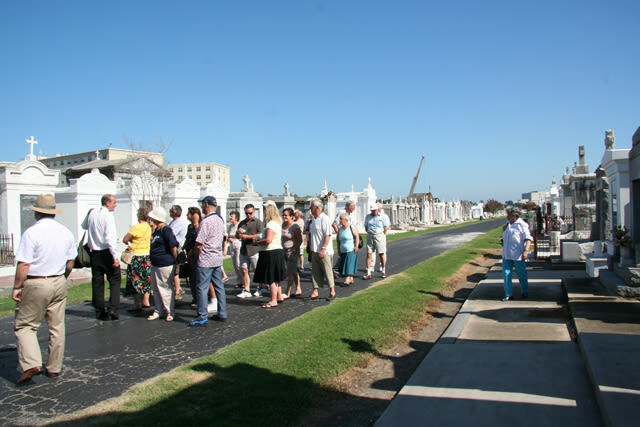 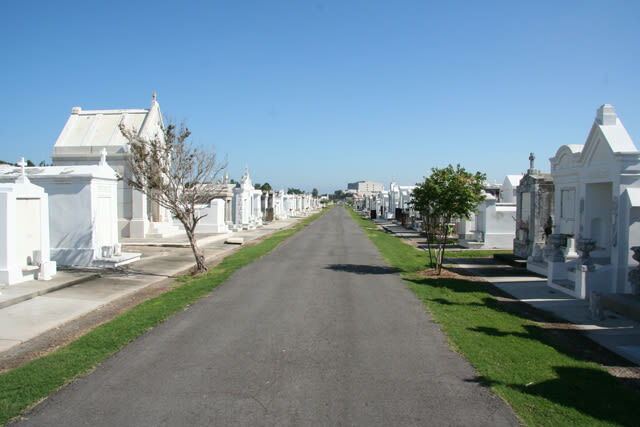 Walk the rows to see marble and stone gravesites that are themselves works of art.